Microsoft’s unique keyboard for iOS devices called ‘Word Flow’ has been removed from the App Store. 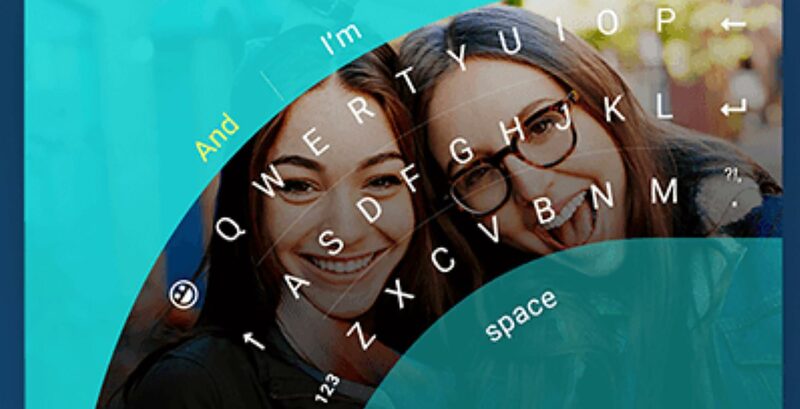 The one-year-old keyboard app designed for one handed usage is no longer being supported by Microsoft, likely because the company wants users to use SwiftKey instead, an app the company recently acquired. Though Microsoft’s Windows keyboard is no longer available, those interested can try out the SwiftKey keyboard or Google’s Gboard app that includes Google search within the keyboard.